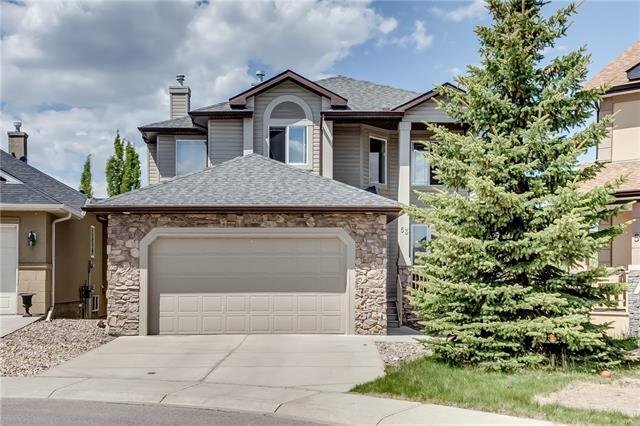 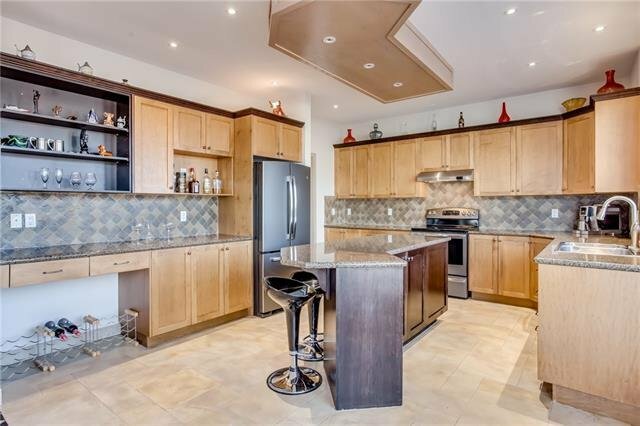 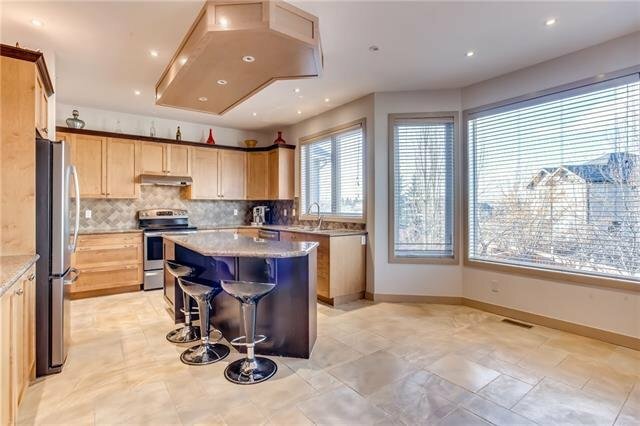 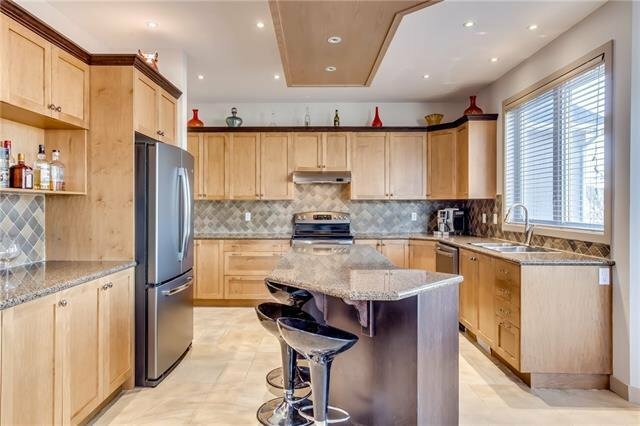 ***HUGE PRICE DROP***This incredible fully finished, custom designed, home is located on a quiet cul-de-sac and has over 3200 sq ft of living space. 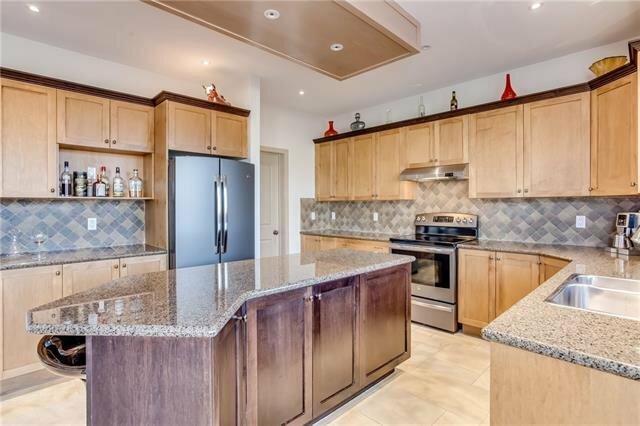 The open concept floor plan features 9 ft ceilings, office, walk-through pantry, a huge kitchen with large island and granite countertops. 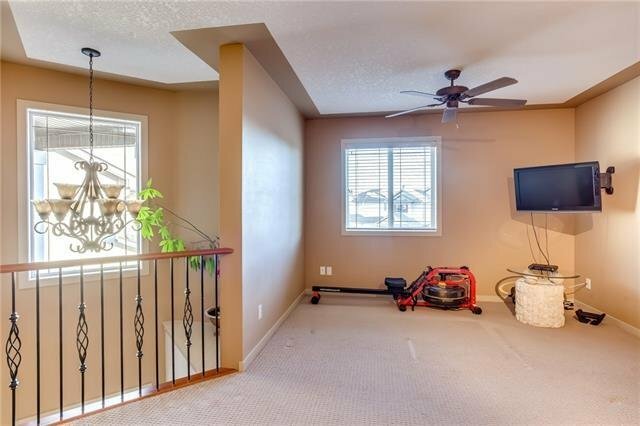 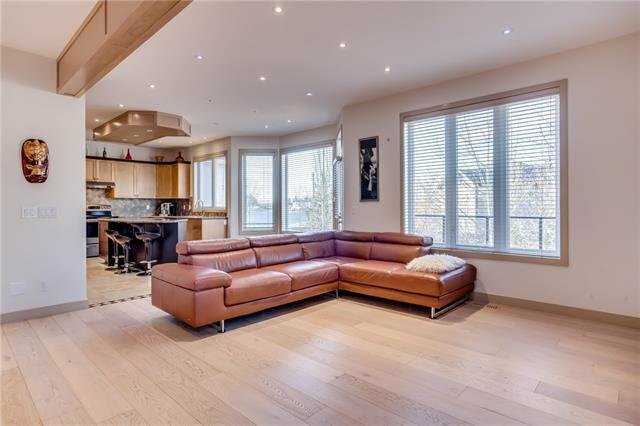 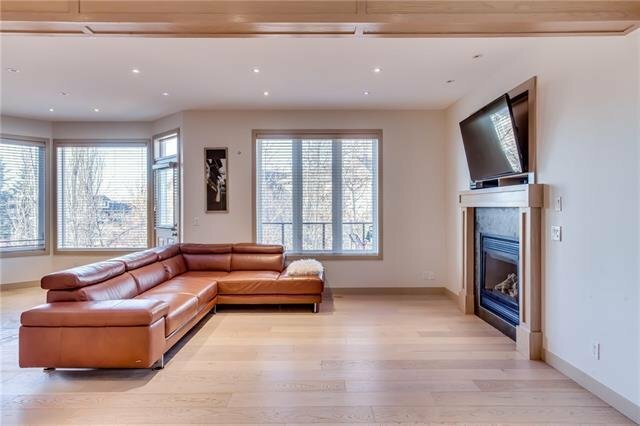 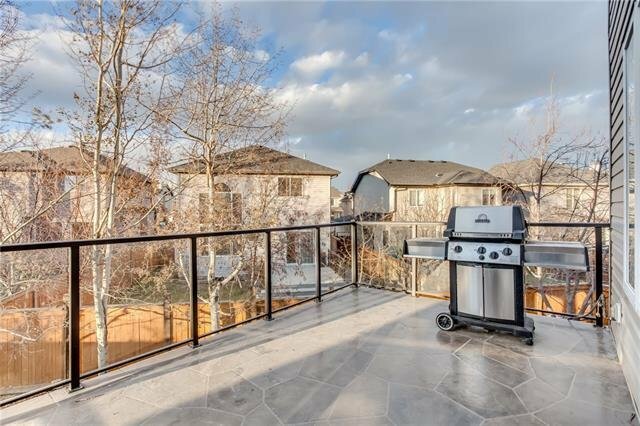 The living room/dining area has brand new compressed hardwood floors, gas fireplace, tons of natural light with access to your elevate deck with glass railings and stamped concrete base. 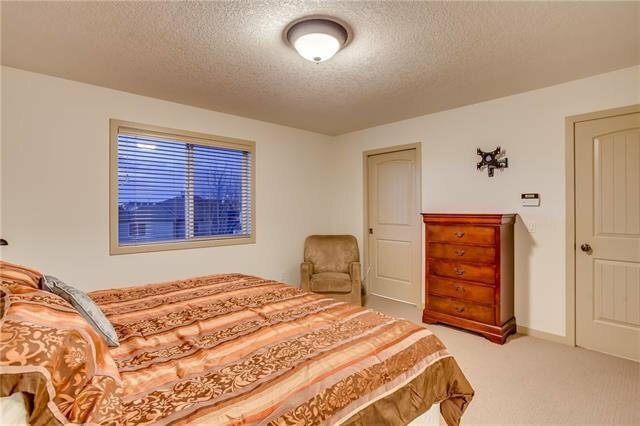 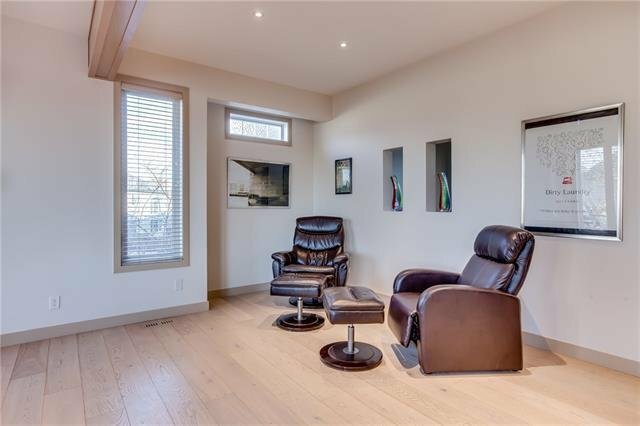 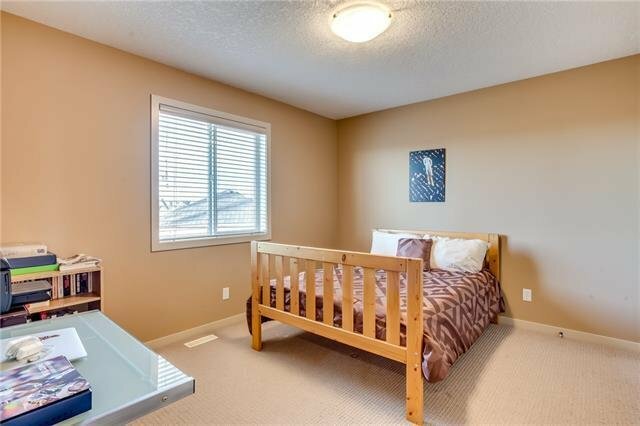 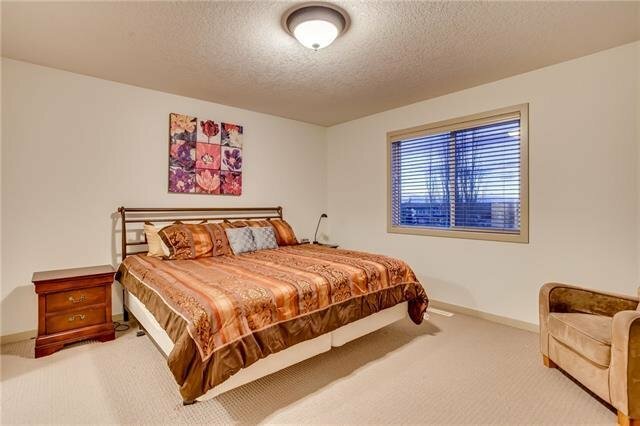 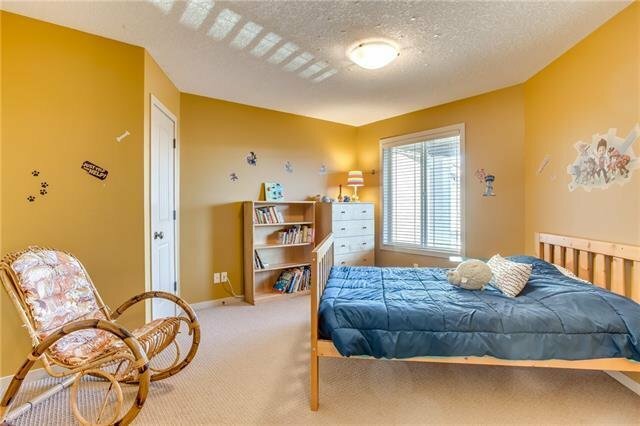 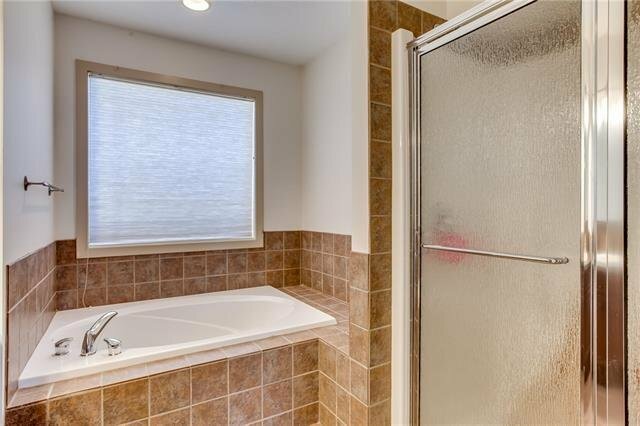 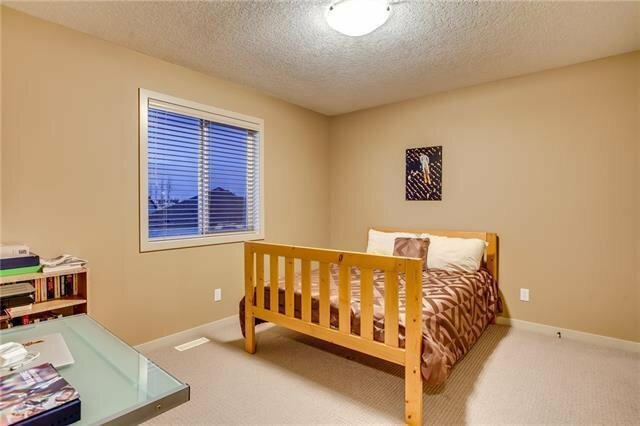 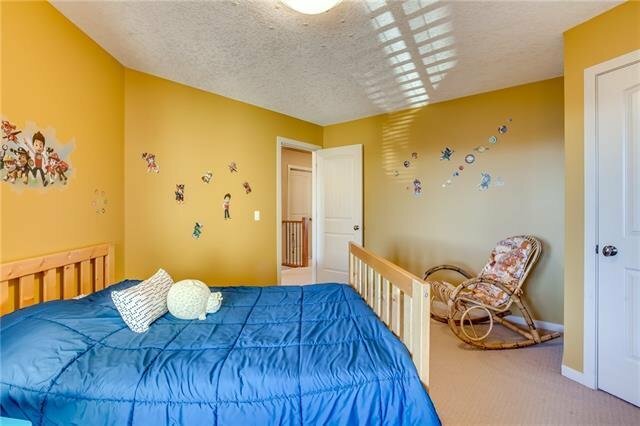 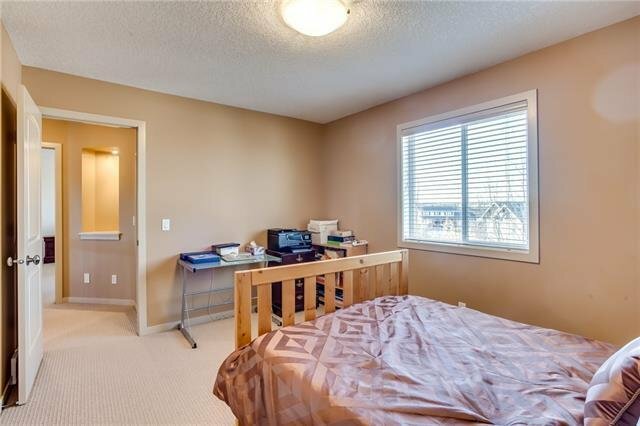 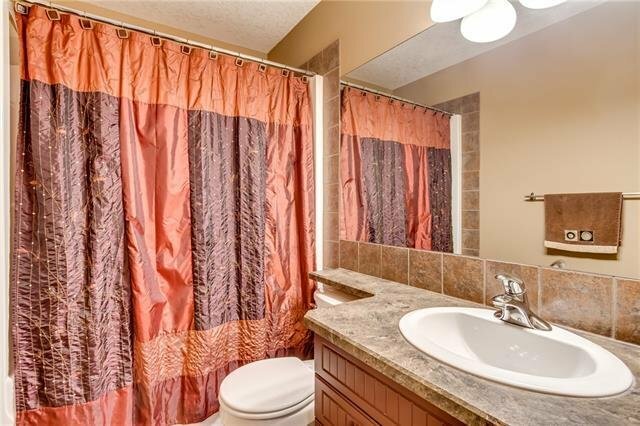 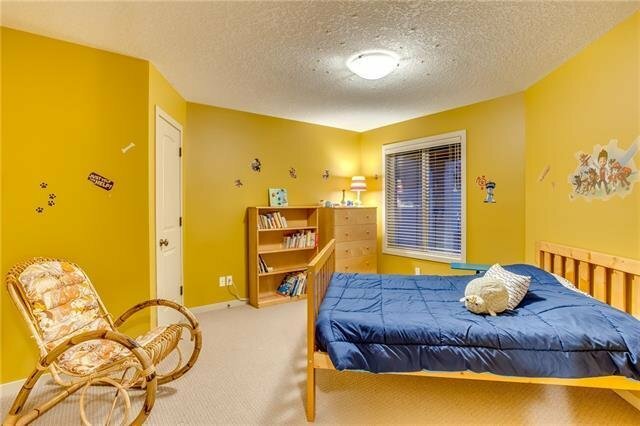 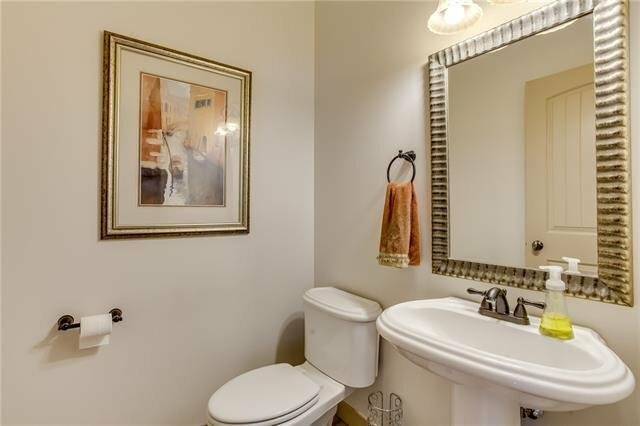 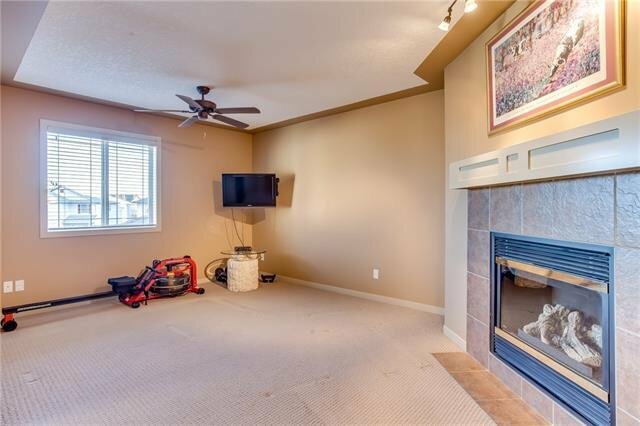 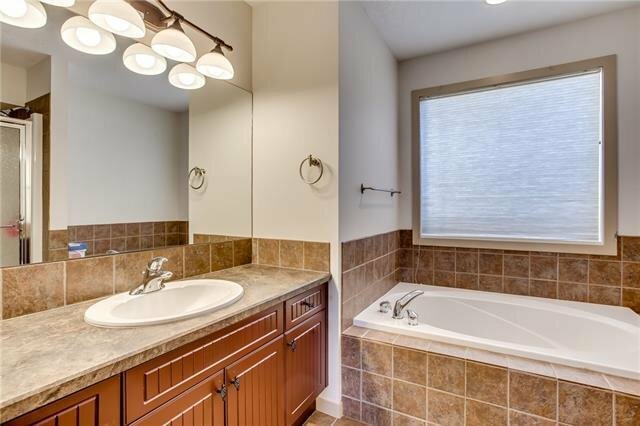 Upstairs you will find your bonus room with your second fireplace, 3 large bedrooms, all with walk-in closets including a master with beautiful ensuite with separate soaker tub. 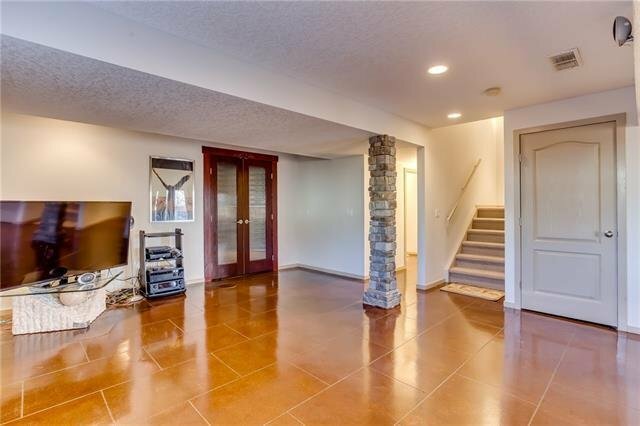 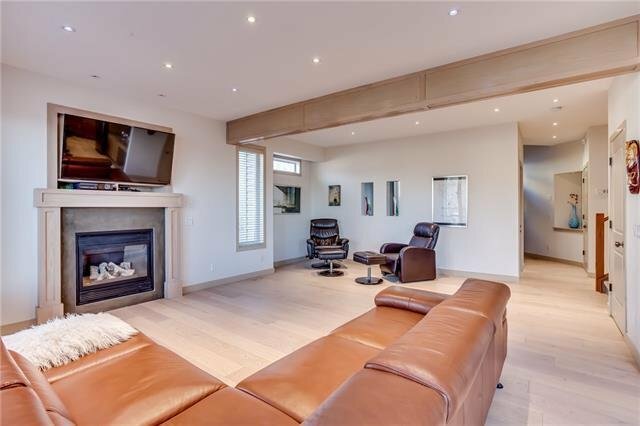 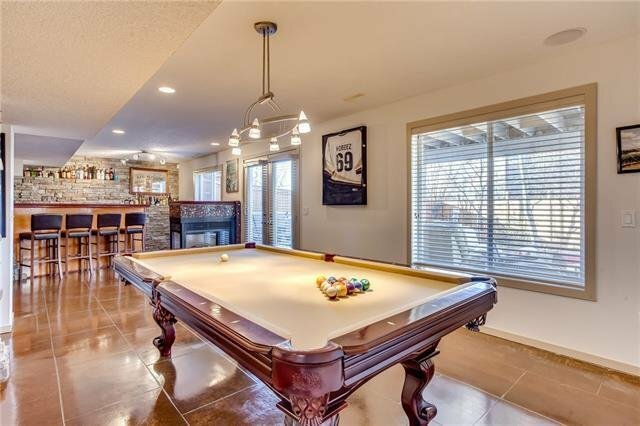 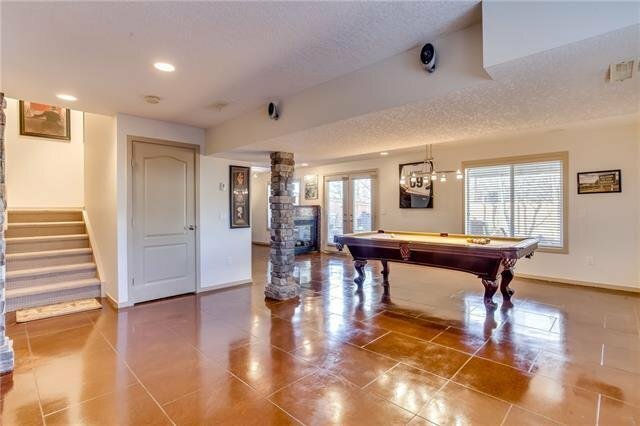 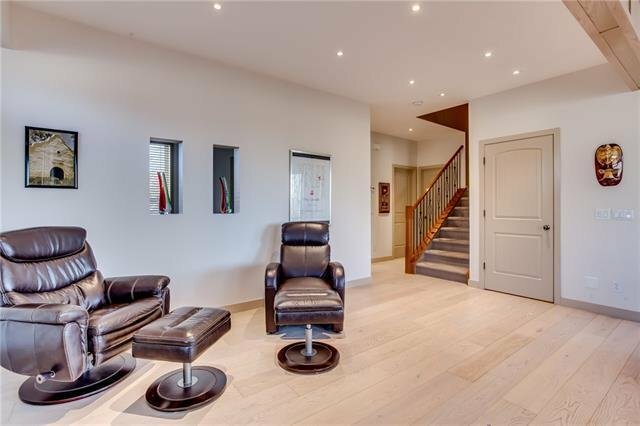 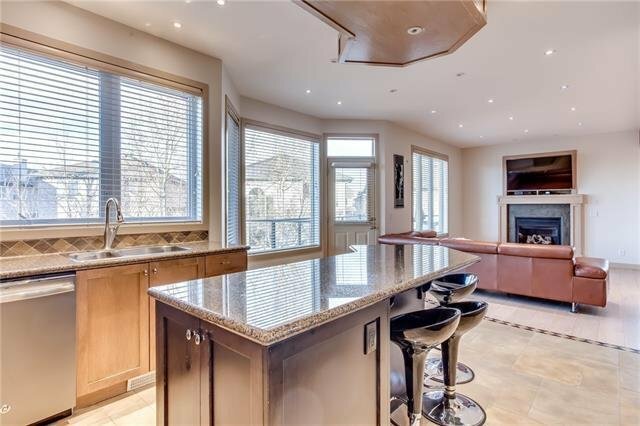 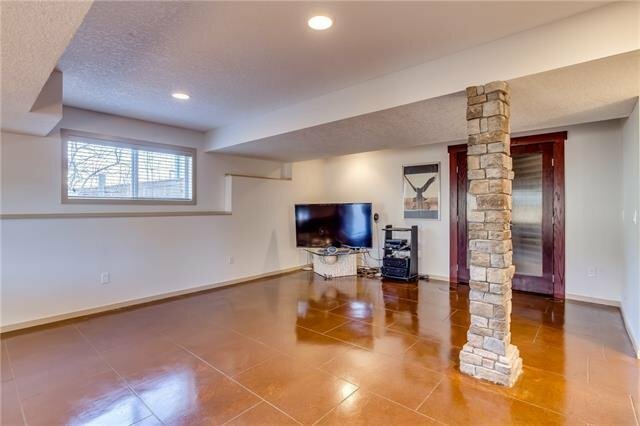 Entertain your guest in your walkout basement that boasts in-floor heating, billiards area, wet bar, wine cellar, 3rd fireplace and 3 pc bath. 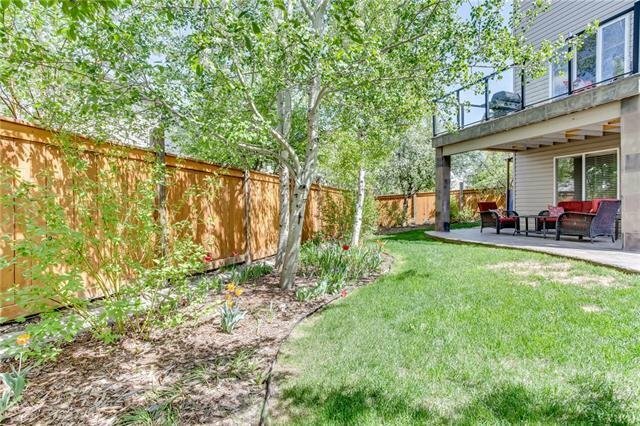 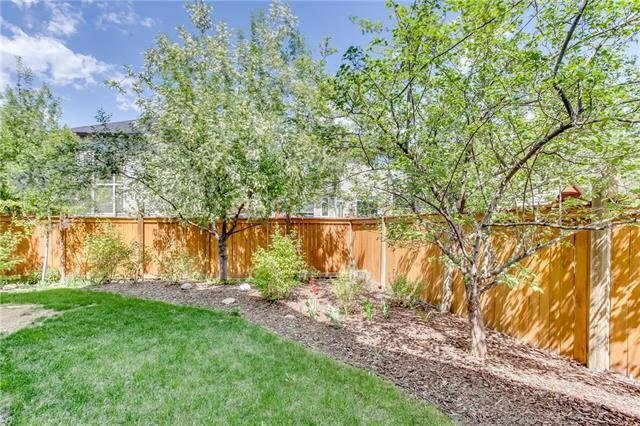 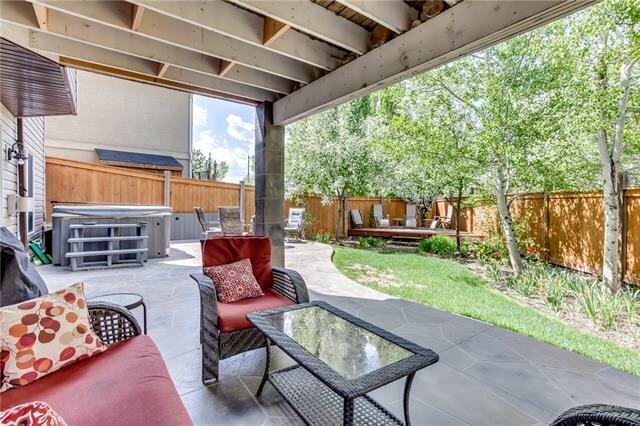 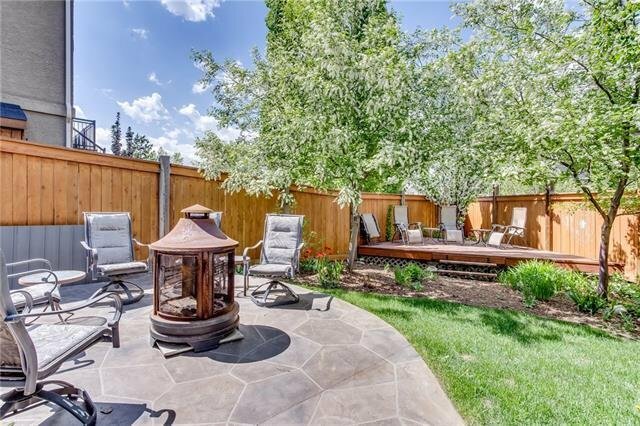 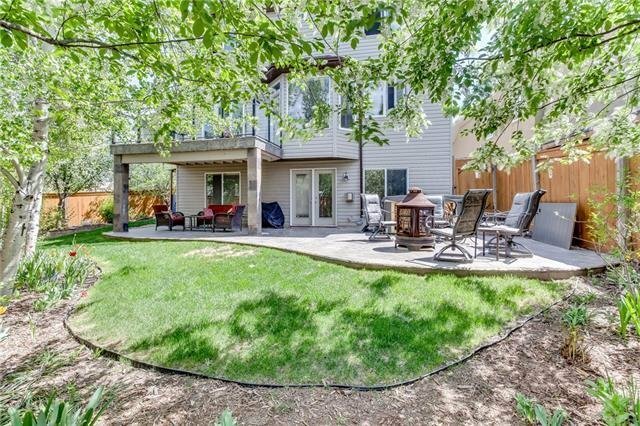 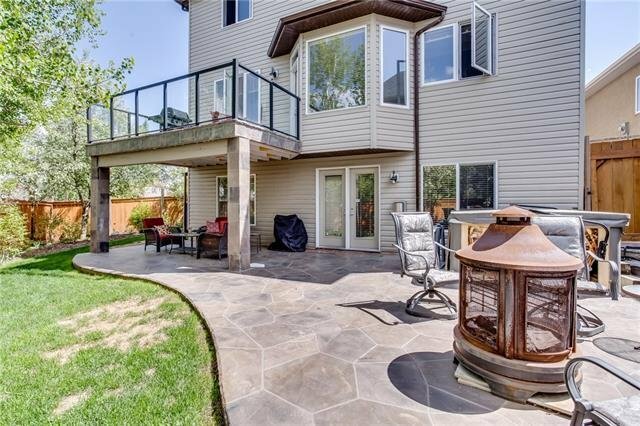 Enjoy your outdoor oasis with brand new, stamped concrete patio, hot tub, deck, Aspen trees and mountain views.